What does it mean to have an “all star” profile on LinkedIn? How do you mention people and companies in your LinkedIn updates? Is there any way to know if someone read my Linkedin message? If the “pending” in green disappears on a LinkedIn profile that you invited to connect with, does that mean they rejected your request? How is someone notified when their profile has been viewed on Linkedin? Can you block all third connections from seeing your LinkedIn profile? Why are the majority of my former classmates not on LinkedIn? 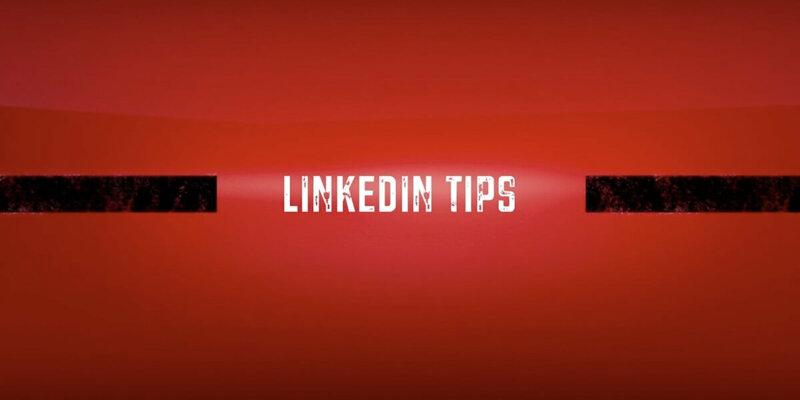 How can I separate my personal contacts from business on LinkedIn? Why would my coworker not accept my LinkedIn invitation?